Listening to the Spirit at the heart of the human soul and the universe. View Cart "Speaking for Ourselves" was successfully added to your cart. This small book is the collaboration of the Celtic scholar John Philip Newell and photographer Claudia Tammen. 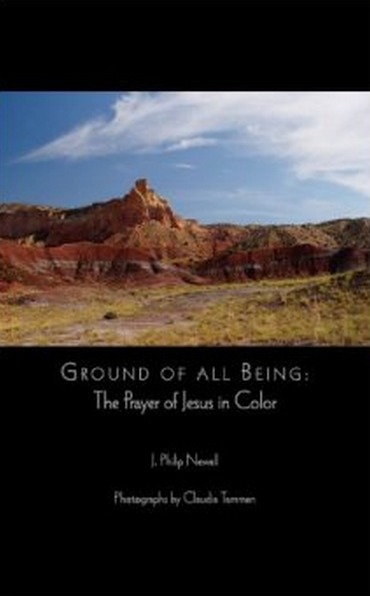 It brings a new vocabulary for today to the ancient prayer of Jesus and combines it with iconic photography from the high desert of New Mexico. Each page of this little gem has a full color image facing one line of the beautiful prayer allowing the reader to contemplate the profound mystery of God through words and images. Included in this gift edition are journal pages to record one’s reflections. SKU: 978-0-9819800-0-3. Categories: Books, Claudia Tammen, John Philip Newell. Tag: w.